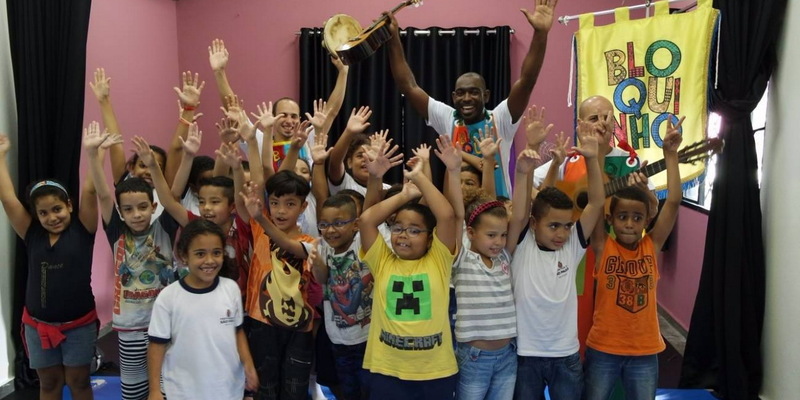 Children and teens from the Catarina Kentenich Educational Center/Children’s Shelter carried out inspiring acts of solidarity at the end of the year in Sâo Paulo. 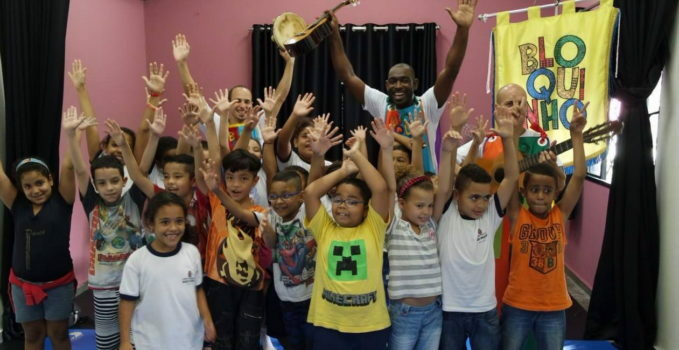 Inspired by the Christmas spirit and the end of the year, the children and teens of the Catarina Kentenich Educational Center Shelter decided to carry out different acts of solidarity throughout Sâo Paulo. 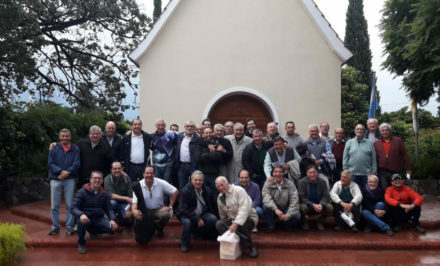 The majority of them are members of the Boys’ Youth (Jumas) and the Apostles. 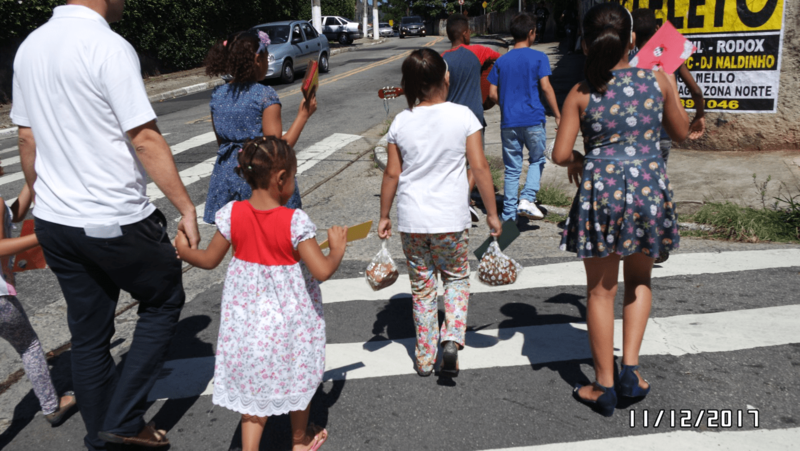 In the shadow of the Mother and Queen’s Shrine in Sâo Paulo, the shelter houses for teens and children are part of the Catarina Kentenich Educational Center. 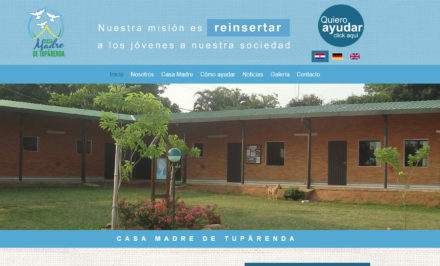 For more than forty children and teens from birth to 18 years of age, it offers temporary shelter away from living with their families when that is not a viable or safe option. 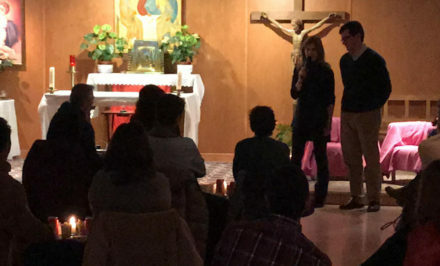 The idea of carrying out acts of solidarity emerged among some of the teens in the sense of directing themselves to other “teens” and “the neediest.” Then this current spread to almost all the houses’ residents. 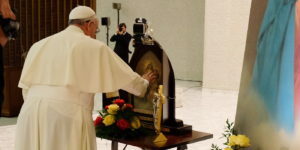 They had some meetings with professionals from the technical teams and the pastoral advisers. They discussed the ideas, and decided on the acts of solidarity to be carried out, distributing tasks and responsibilities among the residents. 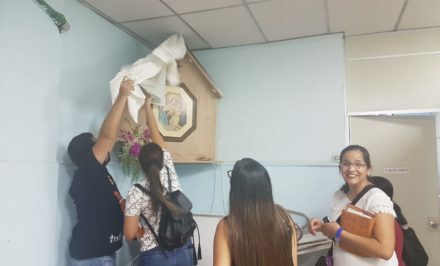 The shelter’s teens carried out another such act when they decided on by going out one afternoon to share Christmas cake with the homeless in one of the areas of Sâo Paulo. This action concluded at St. Benedict’s Monastery with a prayer for all the people they had shared with that day. 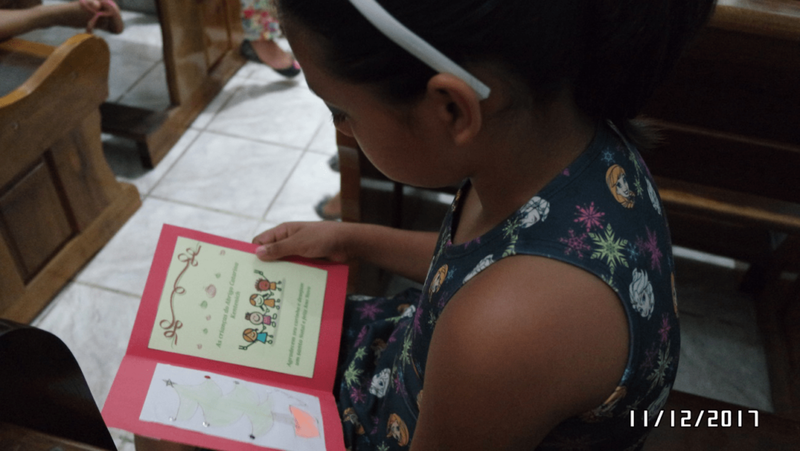 The third act involved visiting neighbors’ homes and different families in the community, taking little cards and scones, where the children took the initiative to go to encounter others by wishing them a Merry Christmas and a Happy New Year, to the surprise and joy of many. This activity was carried out on different days in several various groups; the children with their typical spontaneity carried this out. One very special outcome was hearing the one of the teen’s reflection in relating the fact that he had practically never received any toys; it was a motivation to share what they now have with the most needy. May the children’s example stir us and serve as a testimony and inspiration for a life more in solidarity, reaching out, sensitive to those “in most need,” as a sign of hope.